Our mission is to provide our customers with green tea that's healthier and better-tasting than other teas because of our growers' commitment to quality and to environmentally responsible farming practices. 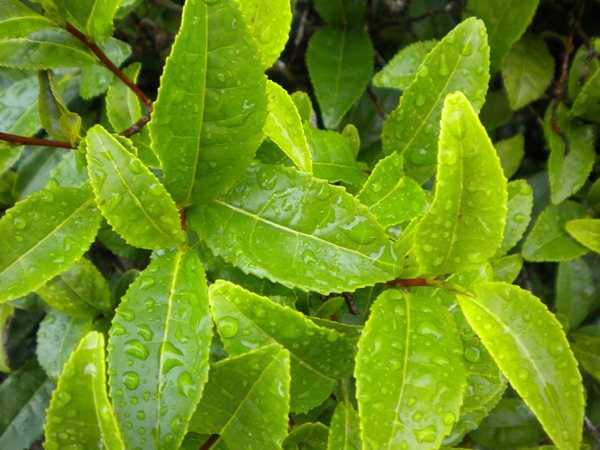 Our mission is to provide independent, family-owned and -operated growers in Japan with the means to supply their tea to green tea aficionados outside of their traditional geographic base. In other words, Mellow Monk® functions like a virtual co-op for our grower–artisans. 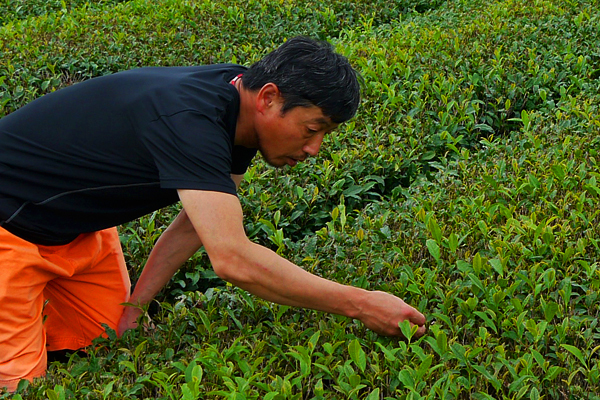 Independent artisans not only make excellent tea; they make excellent stewards of the land. By establishing long-term, face-to-face relationships with family-owned and -operated artisans who are certified eco-friendly, Mellow Monk® pursues its mission of promoting responsible, sustainable environmental stewardship. Mellow Monk also contributes to Kiva to help promote family-based agriculture.